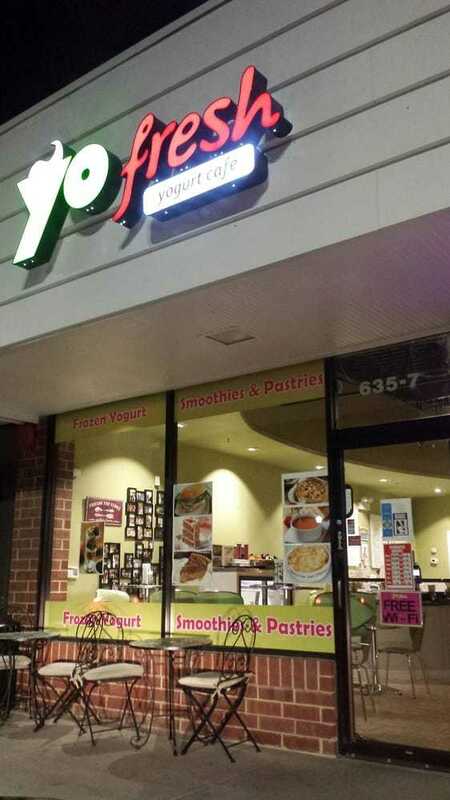 YoFresh evanston is a frozen yogurt cafe with 86 exceptional yogurt flavors that appear seasonally. We also serve smoothies, milkshakes, pastries, and coffee & espresso. 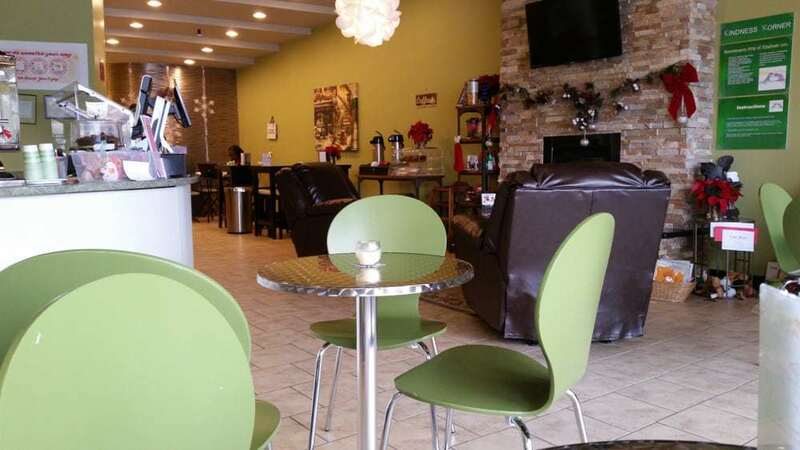 We offer a comforting facility with free wifi, lounge seating, and a TV viewing area. 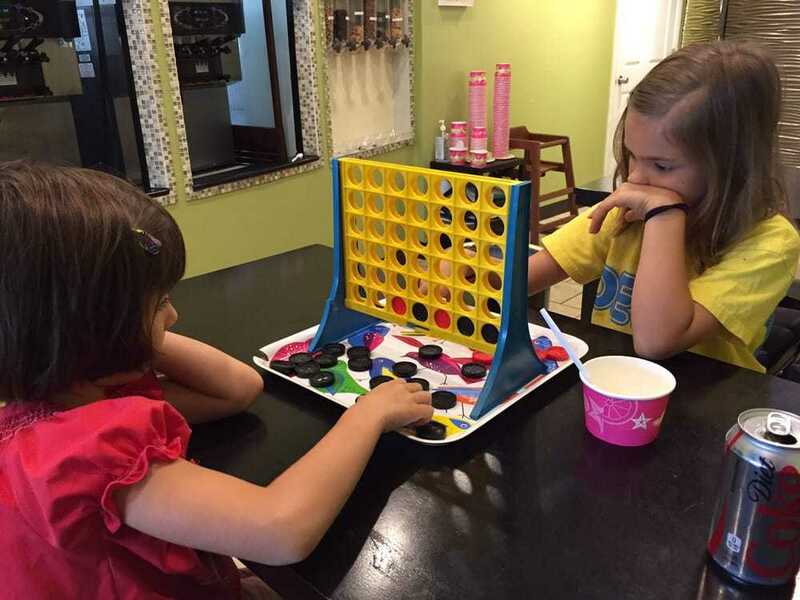 Yofresh makes a great gathering spot for birthday parties, community events, and casual retreats.